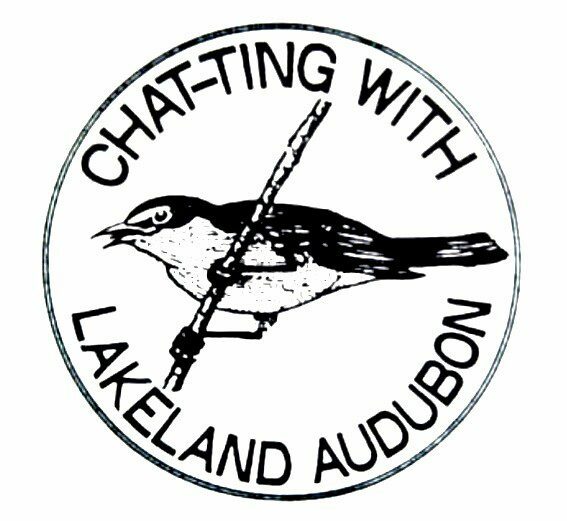 With the Wisconsin Department of Natural Resources proposing a hunting season for the Sandhill Crane, I feel it’s time for me to voice my opinion and provide information on a very controversial subject. Having lived my whole life around people who hunt wild game, I know how passionate hunters are about their choice of recreational activities. I am also aware that there are people strongly against all forms of hunting and do not believe it should be permissible for anyone to take the lives of animals for sport. The need for people in our society to hunt animals for food is long gone, for most people it doesn’t even make economic sense. Even with that said wildlife populations need to be held in check and regulated hunting is an effective way of accomplishing such a task. With the absence of apex predators in our environment for most areas of the state, hunting has become almost necessary, with man filling the role of an apex predator. In light of this, I myself am an advocate for the ethical harvest and fair chase of many species of wild game. But the sandhill Crane is not a species that I am in favor of being hunted, due mostly from its poor history of dealing with predation by man. With consideration of the current and past situation among Sandhill Cranes, I do not believe control or reductions of their population are anywhere near necessary at the present time. The (sub-species) that occurs in Wisconsin happens to be the (Greater) Sandhill Crane and is not an agricultural pest, as it consumes mostly waste grain. 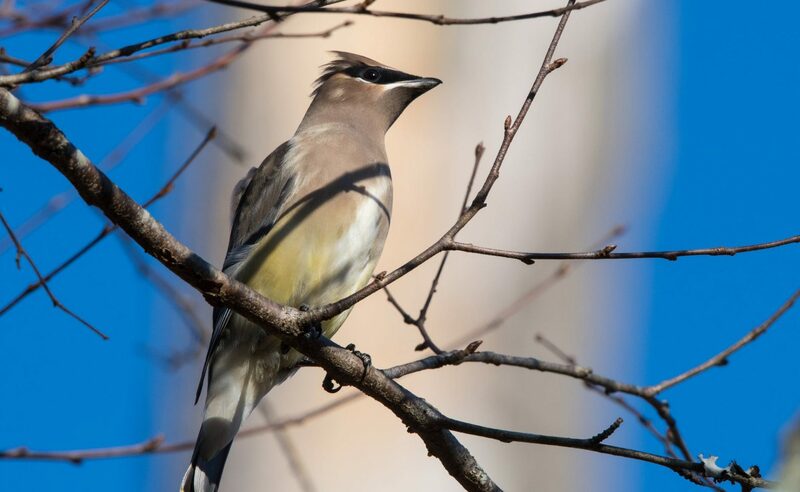 Overall the species is still somewhat uncommon in Wisconsin as a breeding bird, having been almost eliminated statewide as a breeding bird in the middle of the twentieth century. The number of breeding birds in Wisconsin were estimated to be as low as 25 pairs in the 1930’s. This low point in the state population of Sandhill Cranes was caused by habitat losses and unregulated hunting, the former is still a major issue in bird conservation. These two factors combined with a very low reproductive rate or (population recruitment) of approximately 9%, was driving this species toward extinction in the eastern half of the continent. Only after drastic conservation efforts was the species able to recover to present numbers. One reason for the low reproductive rate of this bird species is that a mated pair usually only raises one chick successfully in a breeding season, even though the females lay two eggs. Another reason is that pairs of this species mate for life and have a potentially lengthy courtship period to establish a pair-bond. Still another reason is that should a nesting attempt fail, a pair usually will not re-nest in the same breeding season. One of the biggest concerns that I have is the current political atmosphere at all levels of government in our country. It seems like we’re taking steps backwards with regards to conservation and environmentalism. Overall I see the Wisconsin Department of Natural Resources, U.S. Fish & Wildlife Service and Environmental Protection Agency (EPA) as being underfunded by the current administrations. How are these government agencies supposed to effectively monitor the Sandhill Crane population if they are underfunded? Here in Wisconsin we have a governor that is cutting the Department of Natural Resources funding and then saying there is a shortfall of income. This is dysfunctional on the simple basis that the DNR was not setup to subsist solely upon the income of hunting and fishing licence sales. It is clear to me that the potential income from hunting licence sales is a big part of the rationale behind the idea of having a hunting season for Sandhill Cranes in Wisconsin. Another important consideration in my mind, is the apparent risk posed to the endangered Whooping Crane. The Whooping Cranes tend to migrate among flocks of Sandhill Cranes, this is due mostly from them being a very similar species with nearly identical habitat preferences. The Whooping Crane has different colored plumage and is somewhat larger than the Sandhill Crane, but how noticeable these differences are to a overzealous or trigger-happy hunter who is used to shooting at waterfowl, is definitely debatable. Is it worth the risk? That’s a million dollar question, considering the investments that have been made over the past decades to establish a migratory flock of Whooping Cranes in the eastern United States. Yes, millions of dollars have been invested in the research and restoration efforts of these magnificent birds. This incredible investment in bird conservation should not be jeopardized by rash judgements or shortsighted viewpoints based on potential income from unnecessary recreational hunting.